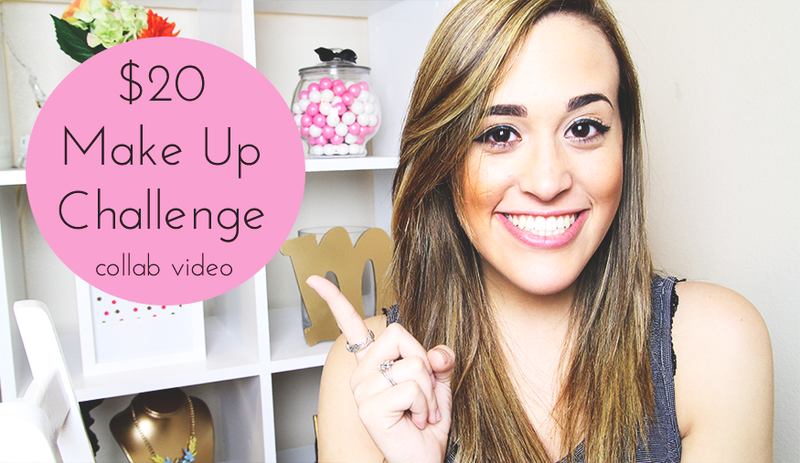 $20 Make Up Challenge | Collab Video! The Sunny Scenery's Channel HERE! 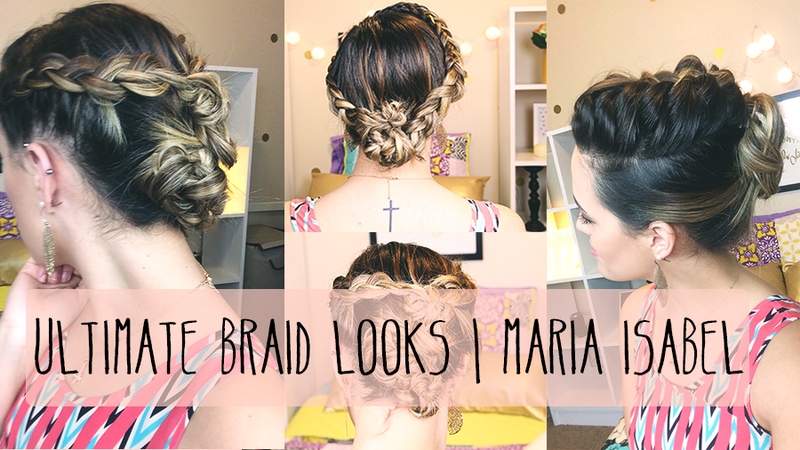 Ultimate Braid Looks | Video! I am so excited to have uploaded this video! I was very lucky to have the help of a good friend to create these different hairstyles for all of you guys to try at home! They turned out amazing and I loved them all. But anyways, I hope that you guys enjoy this video and make sure to subscribe!! !